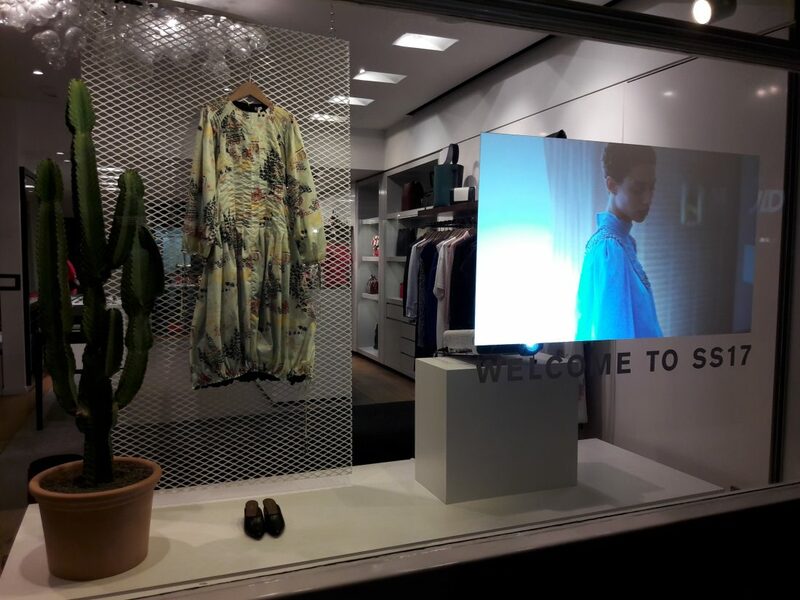 London Audio Visual offer a full window display and projection solution for retail, we can offer either a projection with window projection film or high bright digital display screens, we have worked with many retails companies including foot patrol, liberty shopping center and EE. please contact us so we can help with your next project. Digital Signage, Window Advertising, Festive Displays, Product Launches.